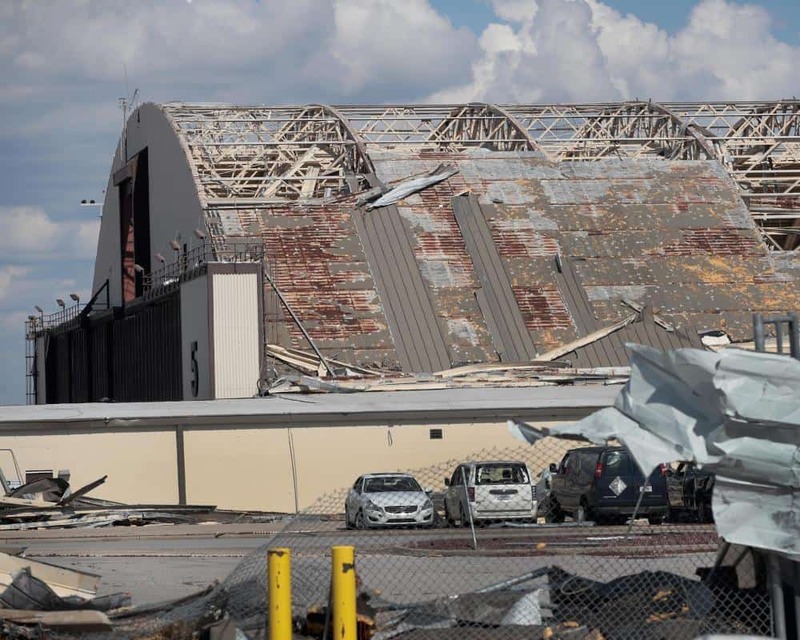 This week, U.S. Sen. Marco Rubio, R-Fla., continued his efforts to ensure Tyndall Air Force Base, which was severely damaged by Hurricane Michael, remains the base of F-22 Raptors. On Monday, Rubio wrote U.S. Air Force Sec. Heather Wilson on the matter, urging her to repair Raptors damaged in the storm. “Florida’s Tyndall Air Force Base is home to the largest basing of F-22 Raptors in the world where 55 of these advanced platforms are assigned to the 325th Fighter Wing,” Rubio wrote. “Earlier this month, as Hurricane Michael approached the Florida panhandle, 31 percent of F-22 aircraft at Tyndall Air Force Base were designated Non-Mission Capable (NMC) and were sheltered in place. While the damage assessment of these remaining aircraft is still underway, the facts are clear that any damage sustained could have been avoided if the NMC rate for the F-22 was lower. This concerning figure highlights the dismal state of readiness across our fifth-generation fleet. “As you know, the unique combination of advanced stealth and maneuvering capabilities make the F-22 Raptor the world’s best air superiority fighter aircraft,” Rubio added. “As the threat from near-peer competitors continues to evolve and grow, this aircraft is vital to the U.S. military’s ability to defeat high-end adversaries. In 2002, the Air Force identified a requirement for 381 F-22 fighter aircraft but this amount was cut in half by former Secretary of Defense Robert Gates in an effort to stem further budget cuts to the Pentagon. Now with a force of 186 of these fifth-generation aircraft, this significantly smaller than planned inventory has resulted in maintenance and supply challenges that have affected aircraft availability rates.